Ages 4-8. Runner-up for the Mayor’s Award for Excellence in Illustration. 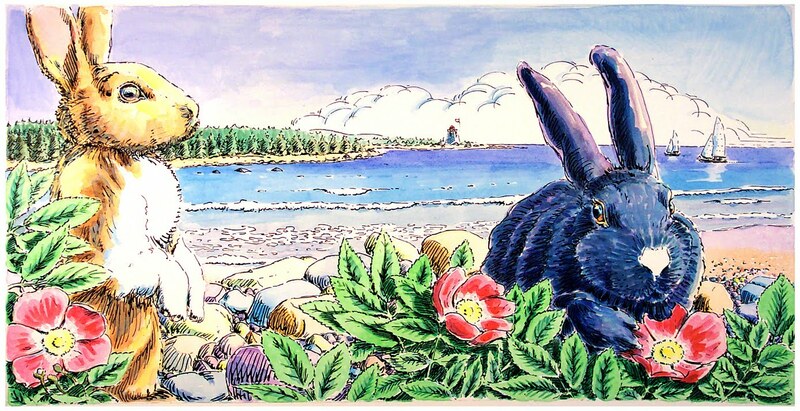 Mandy and her Aunt Carla are spending the day at Nova Scotia's White Point Beach. 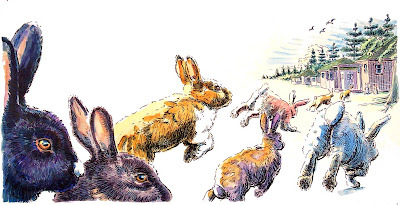 They are playing I Spy, but Mandy can't see the white-nosed bunny Aunt Carla spies! 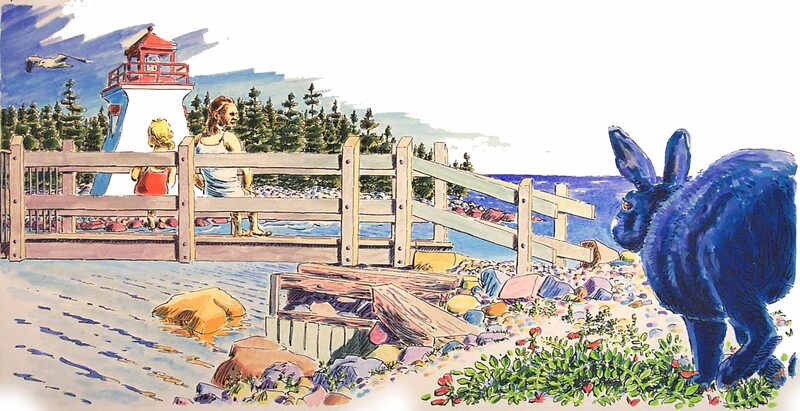 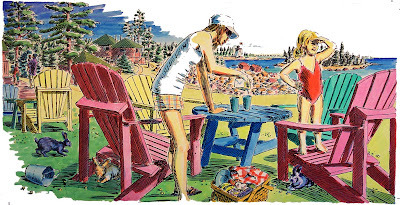 On each page, Mandy sees another beautiful part of White Point. 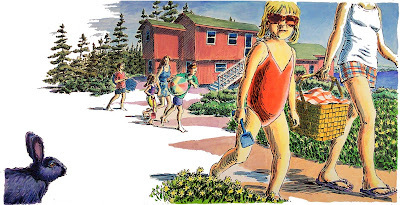 There are surfers out in the water and families playing on the beach. There are big rocks to climb and colourful chairs to relax in. 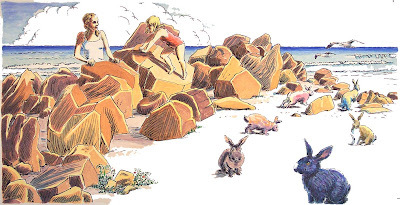 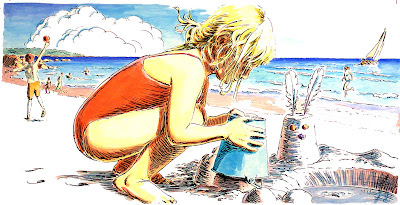 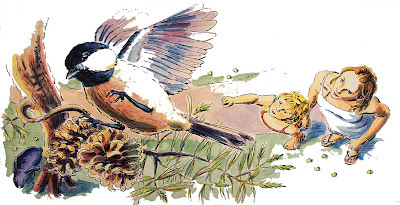 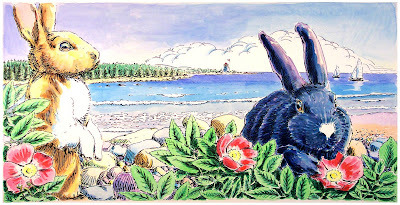 Mandy spies white in the waves, in the sand, in the lighthouse, and even in a white-capped chickadee-and just before she snuggles into Aunt Carla for a nap, she finally sees the little black bunny with a white nose. 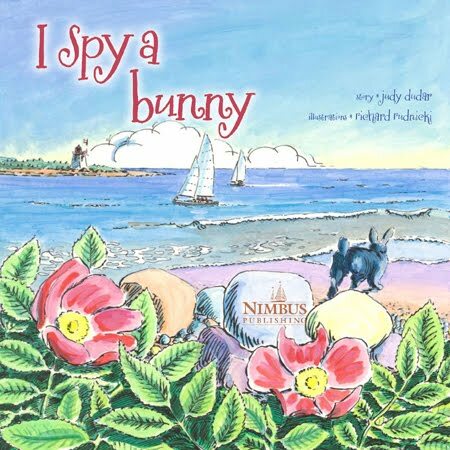 This is a wonderful book to read aloud to young children and for early readers to read themselves, especially those who are learning their colours and who love bunny rabbits!